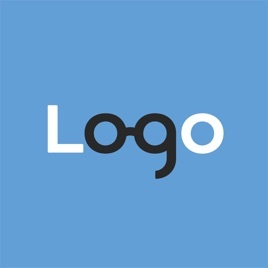 Want to know what it takes to design logos and brand identities? 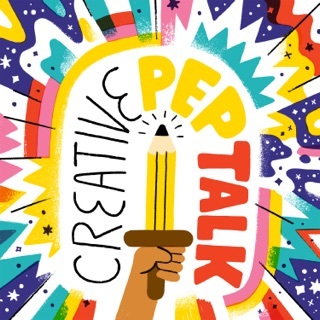 In the Logo Geek podcast, award winning logo design expert Ian Paget finds out by interviewing successful graphic designers and entrepreneurs around the world so you can learn from their experiences. 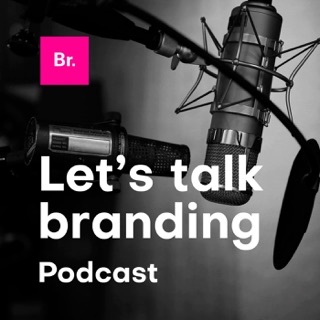 Topics include design tips, getting clients, how much to charge, coming up with ideas, choosing fonts, portfolio mistakes, branding, online marketing and so much more! © Logo Geek Copyright 2019 . All rights reserved. 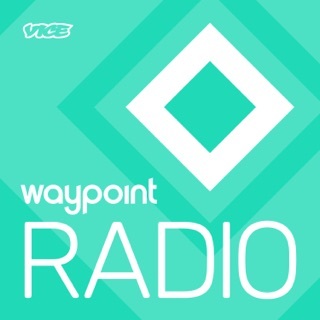 I love this podcast! 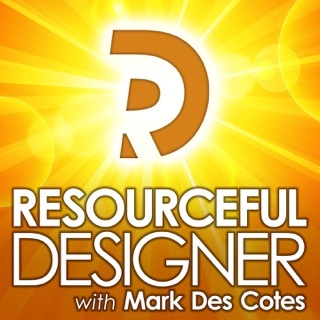 I’m a professional graphic designer with a BFA in Graphic Design and 8 years of professional experience and I come away with a new insight, lesson, or tip after every episode. Ian covers the bases from school learned basics (which every good designer needs an occasional reminder of) to more complicated matters faced in every practicing designer’s daily real world. 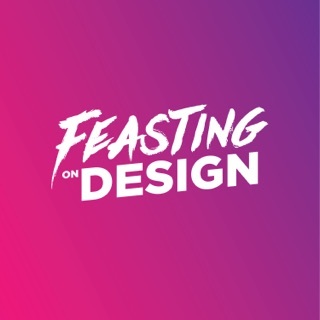 It's great to get inside the brains, processes, and insights of truly accomplished designers and realize we are all in the same boat navigating the application of design in today’s world! 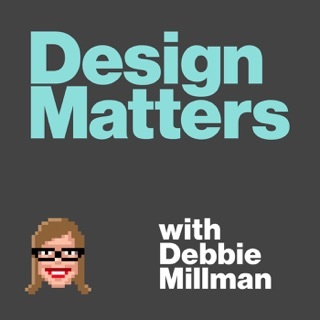 This podcast has introduce me to so many awesome designers from whom I had learned valuable tips. Ian asks all the specific questions one can imagine. He does it in a very humble and clear approach. Sometimes I pause the audio just to take notes for my next meeting. 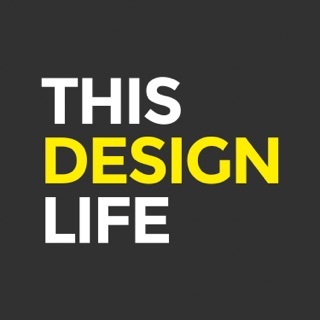 I love to listen to the designers stories, their niche and their advices. It makes you feel less alone in this entrepreneurial journey. 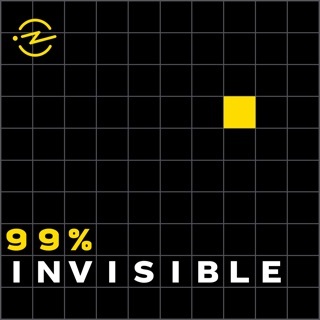 I thoroughly enjoy this podcast and am a regular listener from episode to episode. 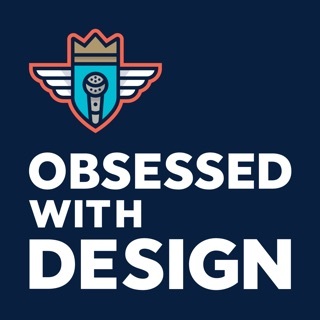 As a graphic designer of several years continually looking to improve my approach and education regarding logo design and branding, this podcast has been a wealth of information. 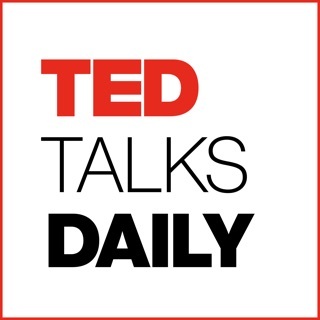 So many guests have offered great insight even into the details of their process, their styles of delivery, approaches to gaining new business, etc — very practical & applicable bits of knowledge, not philosophical of theoretical musings. And the interviews not only provide great professional tips, they also offer great insights into the personality and character of the guest. 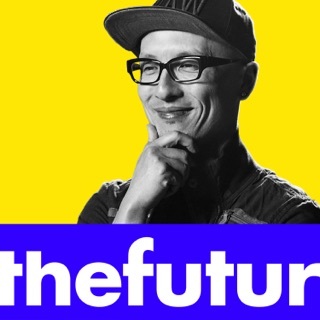 I find that getting to see the “human” side of the guest brings so much more value to their wisdom — it makes it feel more like a chat with a mentor than a textbook lesson. 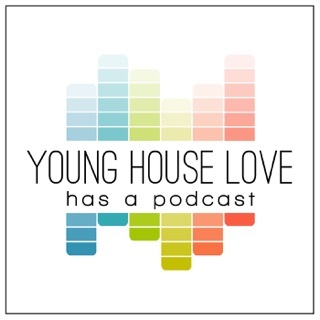 I look forward to the future of this podcast and the great guest interviews to come.